Dear Valued Customers, here is our November MDR update. It is great to see the positive reviews on the initial shipments of MDR’s. We have appreciated all the feedback from those of you who have received your MDR’s. Unfortunately, since we began shipping, we have unexpectedly had to push out the MDR delivery dates for most of you. The reason for the most recent delay is a problem with the supply of the MDR’s ejection panels (which are metal injection molded) the parts did not meet our specifications. We were counting on these for high volume production. Our MIM vendor is a World Class MIM supplier that provides parts to several fine firearms manufactures and they have come up with a solution that should produce good panels, but unfortunately, it will take approximately three months before we can expect the tool changes to come online and producing good parts for us in large quantities. In the meantime, we have been machining these panels in-house so that we can continue to ship MDR’s. The panels are very complex parts to machine and take a lot longer than any other MDR part to produce. Making the panels in-house has constrained our current production run rate for the panels severely until the MIM panels arrive in February. As it stands now, we expect to ship two more small batches (or one medium-sized batch) prior to high volume production in February. 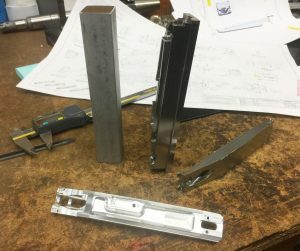 We are working hard to optimize the machining of the panels in hopes of cutting our run time in half which would allow us to double the pre-February batch sizes. We will post another update when we have accomplished this. Once we start receiving large quantities of MIM panels in February, our production run rate will increase by 8 to 10 times after that. With this unexpected production constraint, we do not expect the current backlog of .308 & .223’s to be fully caught up until around May or June of 2018. 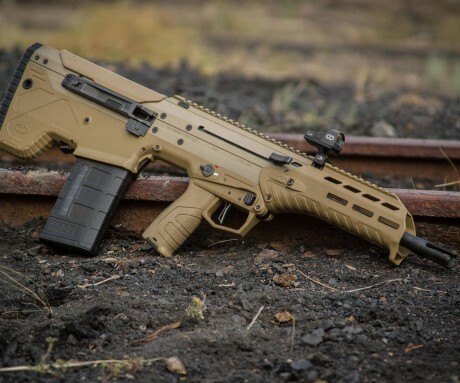 For those who have .223 rifles on order we will provide an expected timeline for you by the end of next week. 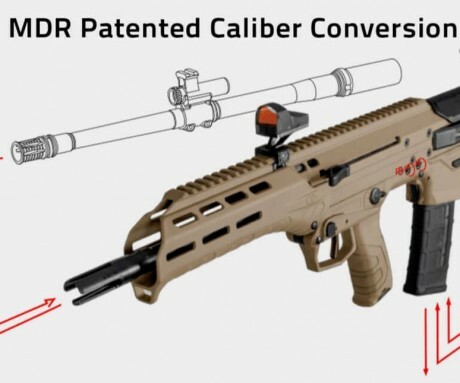 Once we establish this timeline for the .223’s, we will send all customers with MDR orders in the queue an e-mail with your updated expected ship date. Another note about the MDR: Based on the feedback from our MDR customers who are running suppressors, we are developing a fully adjustable gas valve that will be available in the future as an optional accessory. The new gas valve will drop into the current gas block of all production MDR’s. 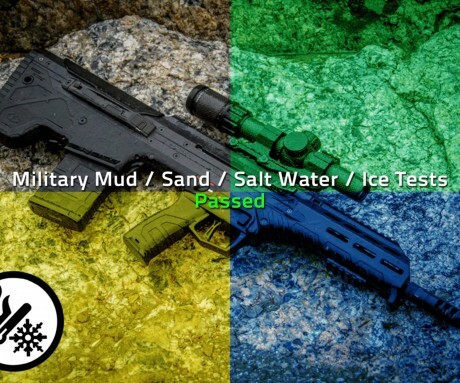 This will allow suppressor users that desire to fine tune their MDR for specific suppressors the ability to do so.